Let the new hires continue. Tulane welcomed a new addition to the Green Wave Athletics family Friday afternoon as Athletic Director Troy Dannen announced the hiring of Georgia Southern coach Willie Fritz as the new head football coach. Tulane began searching for a new head football coach at the end of the 2015 football season after Tulane’s 45-34 loss to Tulsa on Nov. 27. The next morning, Tulane officially announced former head coach Curtis Johnson’s firing after four years with the Wave. After several interviews, Dannen completed the process in New York and will return to New Orleans early next week to formally introduce Fritz to the New Orleans and Tulane community. Johnson had an overall 15-34 record while serving as head coach and brought Tulane to a bowl appearance in 2013, its first in 11 years. 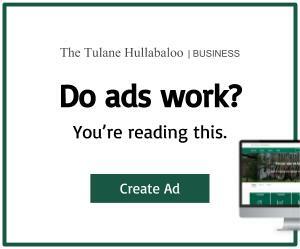 With a new stadium, and a new AD, Tulane needed change. Under the helm of Fitz, Georgia Southern went 8-4 this season with a 6-2 mark in the Sun Belt Conference after finishing 9-3 and undefeated in the Sun Belt in 2014. The Eagles will also make an appearance at the 2015 GoDaddy Bowl on Dec. 23 against Bowling Green. In the past two seasons Fritz’s team has averaged 651 rushing attempts compared to their 142 passing attempts. Prior to leading Georgia Southern, Fritz coached for four years at Sam Houston State alongside Tulane head baseball coach David Pierce, who joined the Wave prior to the 2014-15 season. While at Sam Houston State, Fritz’s teams averaged 297.5 passing attempts and 645.3 rushing attempts. He also led them to back-to-back FCS national title game appearances in 2011 and 2012. Having served as a head coach since 1997 and with only one losing season, Fritz has an overall record on 154-69. As a coach, Fritz has focused on the offense and controlling the running game while limiting the defense. This scheme has been vital to the success of Fritz and is one of his five bedrock principles. His distinctive style created a hybrid triple option attack from both the shotgun and pistol last season for the Eagles, leading to their success. 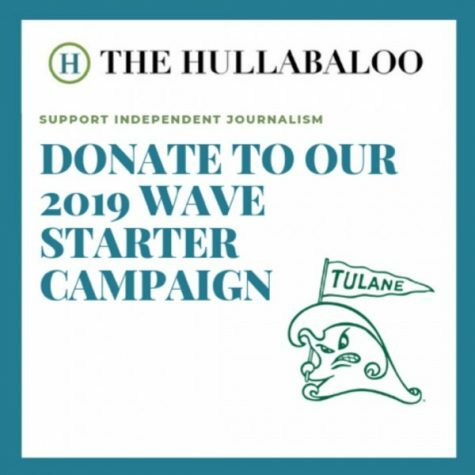 Tulane’s strategy and playbook will be revamped and will make the Wave one of the hardest teams in the American Athletic Conference to prepare for under Fritz. After three losing seasons under Johnson, Fritz hopes to bring in a new era for the Tulane football program alongside Dannen who hopes to bring up student attendance. The best way to get the students to show up on game day: win. Dannen was successful at Northern Iowa in getting more students at each game and strives to bring that energy to Tulane. Fritz is another piece in the Tulane athletic overhaul and all eyes are on him to see if he can bring glory back to the Green Wave football program.